From distributed enterprises with 10 branch offices to small and midsize businesses (SMBs) with employees working outside of the network, it can be a struggle to manage security consistently and cohesively across your organization. It is critical for SMBs and distributed enterprise organizations to not only have visibility into both their network and endpoint event data, but to be able to quickly and efficiently leverage actionable insight to remove threats. 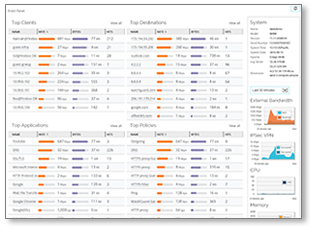 ThreatSync, a critical component of TDR, collects event data from the WatchGuard Firebox, Host Sensor and enterprise-grade threat intelligence feeds, analyzes this data using a proprietary algorithm, and assigns a comprehensive threat score and rank. This powerful correlation engine enables cloud-based threat prioritization to empower IT team to quickly and confidently respond to threats. Your network serves as a critical line of defense in the battle against malware. Oceans of data can be collected here from bandwidth to unusual traffic patterns to botnet detection. 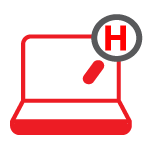 But knowing what’s happening on your network without checking in on the endpoint is like a doctor making a diagnosis based on one symptom. TDR collects a variety of event data from the WatchGuard Firebox, including events from other Total Security Services such as WebBlocker, Gateway AntiVirus, spamBlocker and APT Blocker, and compares that information with data collected from the endpoint. Endpoint devices are often your weakest attack vector, especially when these devices often fall outside of the confides of your network security solutions. Remote employees, branch offices, or just that guy down the hall that changes the screen when someone walks by – all of these can leave you vulnerable to a wide-spread attack. Knowing what is happening on your endpoints and comparing it to actions on the network ensure that you stop these attacks before they have time to infect your entire organization. Threat intelligence has long been something only enterprise organizations could afford. These continuously updated and reviewed lists contain a treasure trove of information on the most recently created signatures, ensuring that your organization isn’t the next victim of some hacker’s clever new attack. 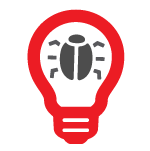 ThreatSync utilizes multiple enterprise-grade threat intelligence feeds and extends their benefits, not the cost, to our customers. We’ve lived in the world of disparate security solutions for far too long. It’s time to break down the walls between the network and the endpoint, and bring them together to provide actionable insight that organizations can actually use. 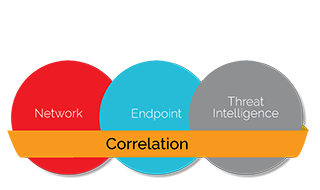 Correlation is arguably the most important component of a layered security strategy. ThreatSync not only brings together the network, endpoint and threat intelligence feeds, but does it in a way that SMBs and distributed enterprise organizations can actually benefit from. 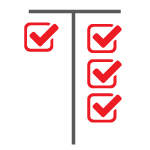 Through comprehensive threat scoring and prioritization know which threats need your attention now, and which ones can wait. Automated response capabilities make even the smallest IT teams more effective and more efficient. 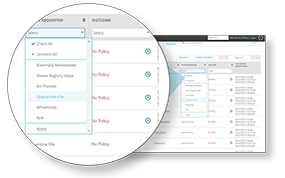 Threat Detection and Response makes it easy to set up remediation policies based on threat severity for individuals, groups of devices, or the whole organization. 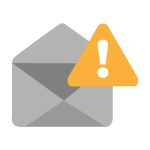 In a few steps, automate remediation for the most severe threats and free up resources for other needs. So how many licenses do you need to get all of the benefits described above? That’s the best part. 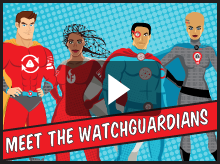 With WatchGuard Total Security Suite, you can benefit from advanced network security, robust endpoint visibility, enterprise-grade threat intelligence and industry-leading correlation with one appliance, one license and one SKU.